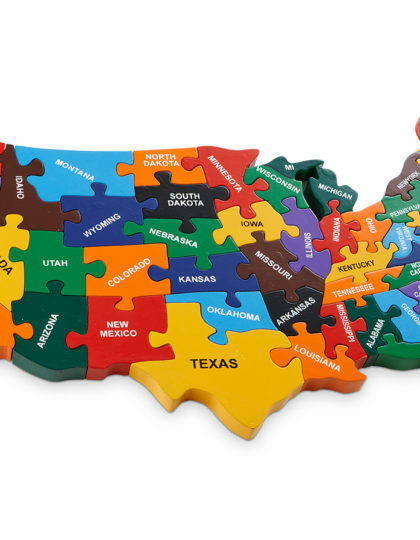 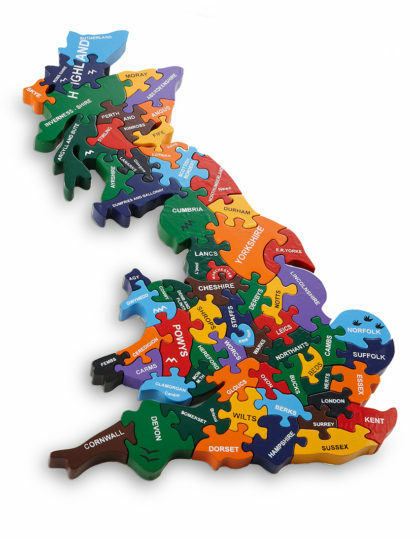 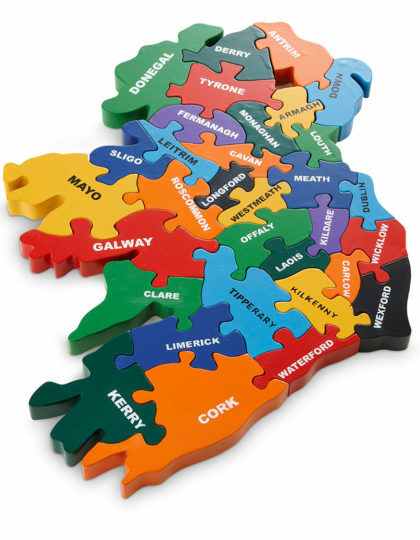 This beautifully handcrafted jigsaw outlines the countries in Europe. 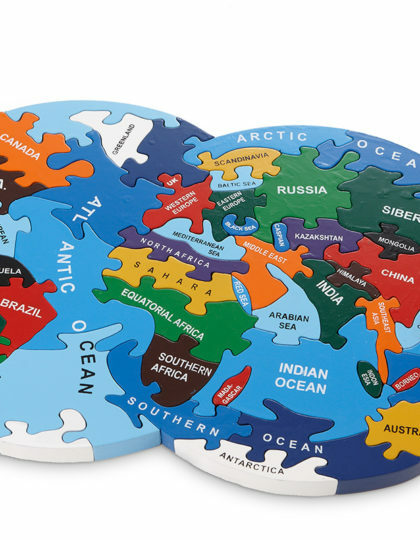 A perfect gift for all those budding geographers out there. 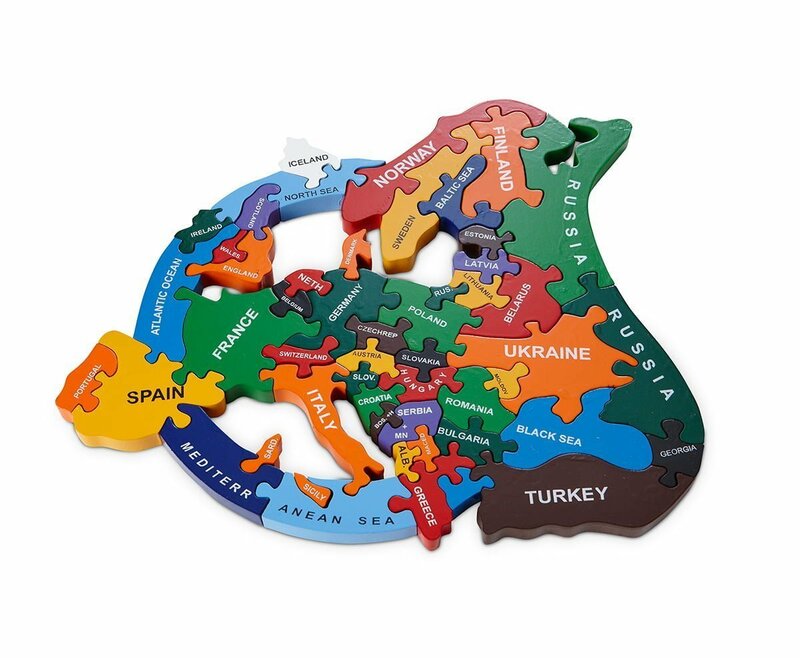 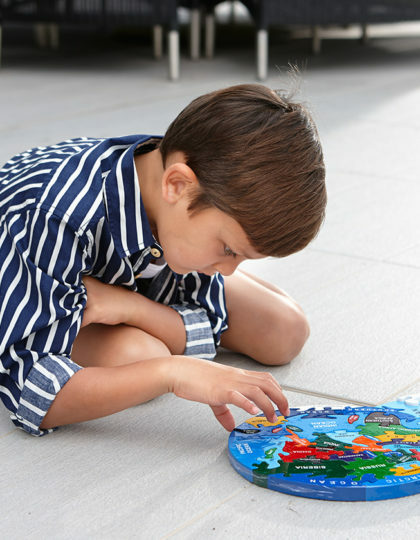 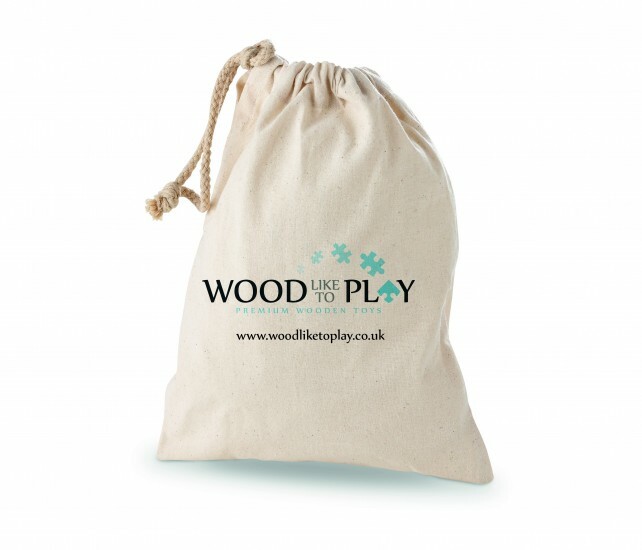 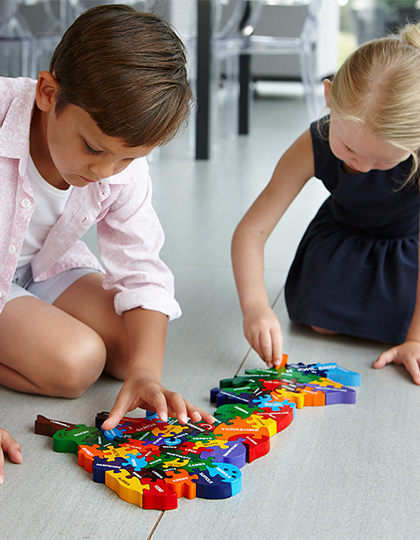 Make learning fun with this high quality handmade wooden jigsaw puzzle from WOOD like to PLAY. 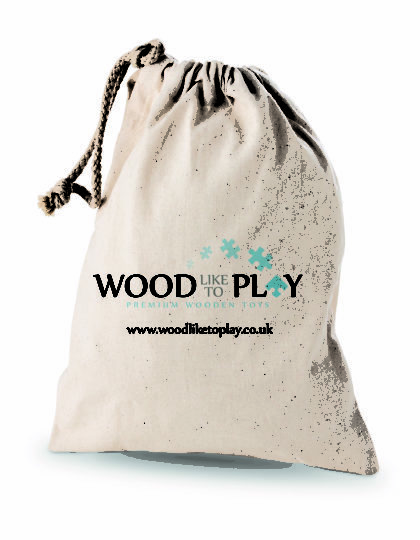 This traditional yet funky design encourages colour recognition as well as hand-eye co-ordination.